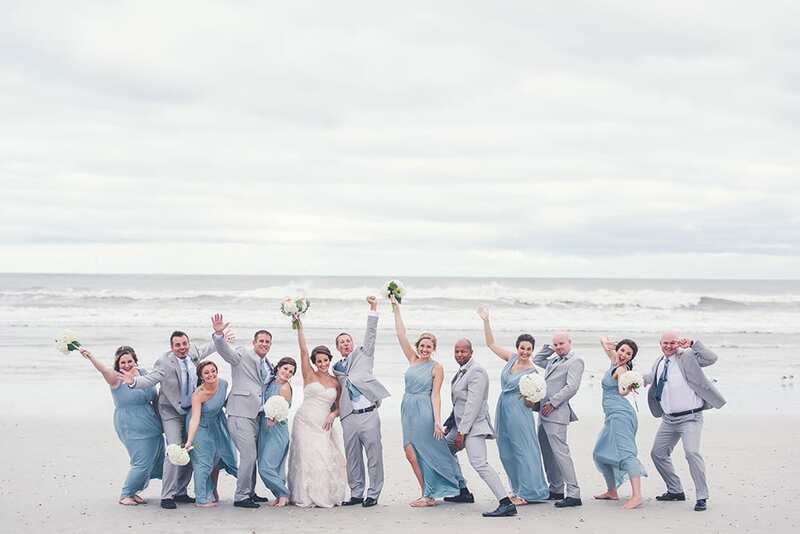 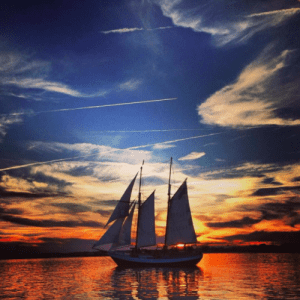 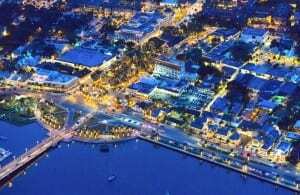 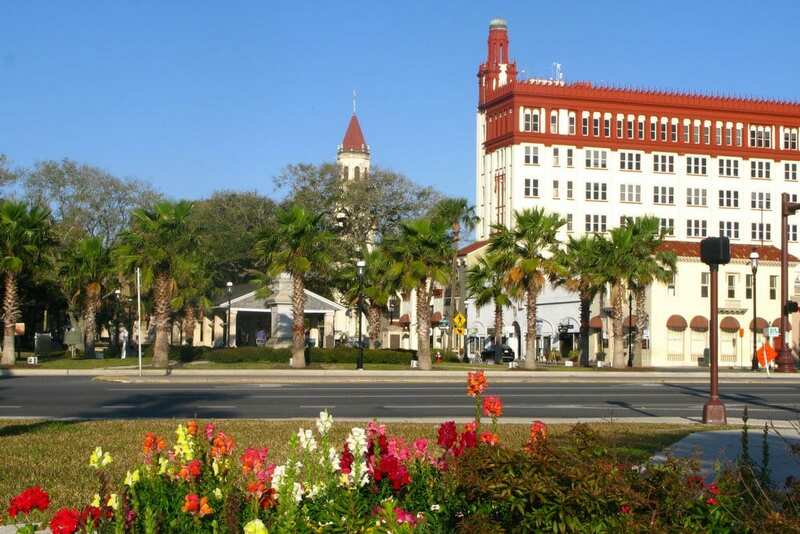 Saint Augustine, Florida is best known as the “Nation’s Oldest City.” The quaint, historic Spanish colonial-era town sits on the bayfront of the beautiful Matanzas Bay, directly across from popular beach resort area, Anastasia Island. The cobblestone streets of the historic district are dotted with quaint cafes, award-winning restaurants and bars, historic attractions, one-of-a-kind art dealers, and unique shops. 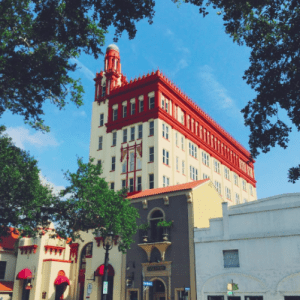 Visitors can choose from among the city’s popular bed-and-breakfasts, glamorous downtown hotels or its numerous beachfront accommodations. 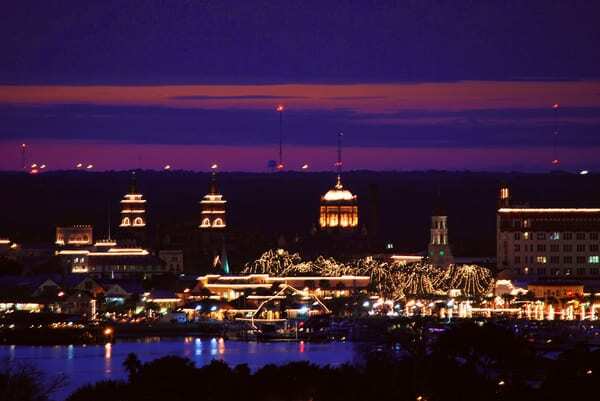 The year-round mild climate allows visitors to enjoy the many outdoor attractions including the area’s white sand beaches, boating, state parks, and famed golf courses. 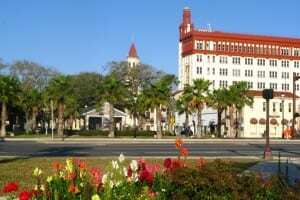 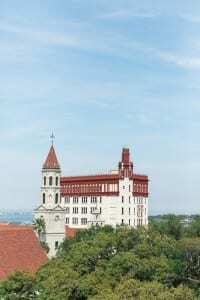 Saint Augustine is the longest continually inhabited European-founded city in the United States. 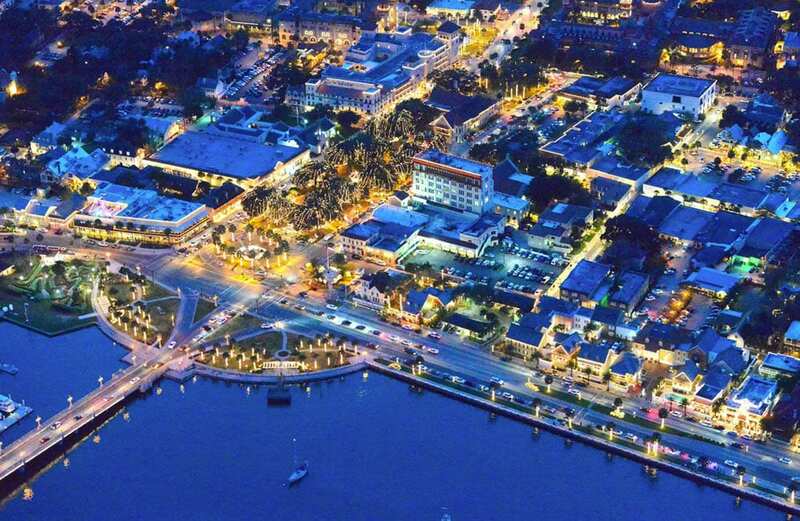 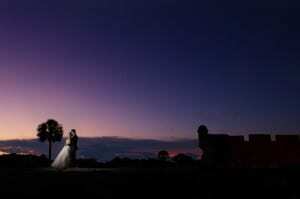 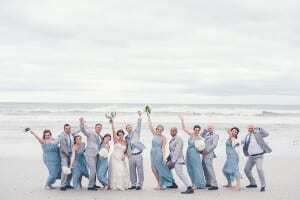 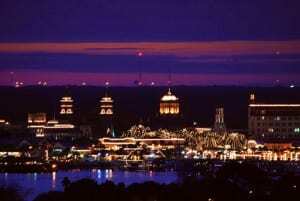 Founded in 1565 by Don Pedro Menendez de Aviles of Spain, St. Augustine was the capital of Florida for 200 years. 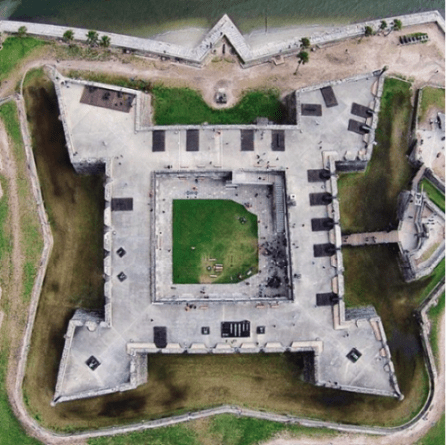 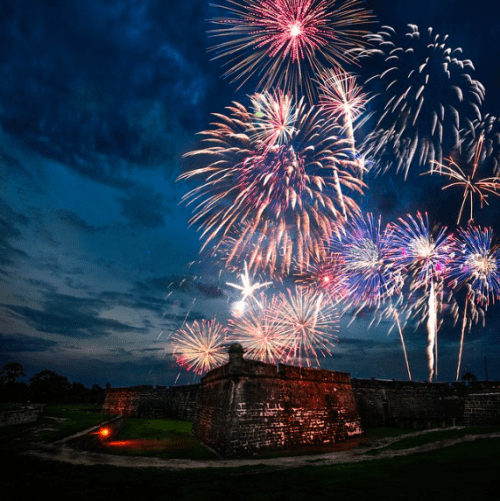 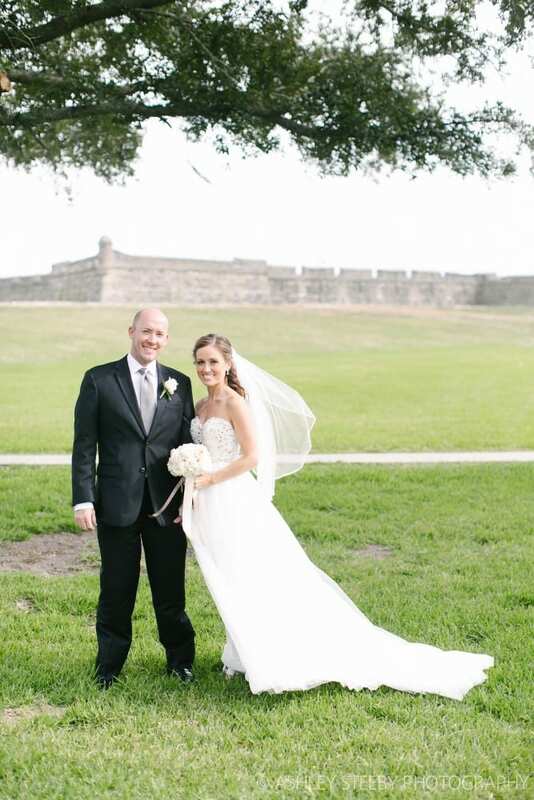 The flags of Spain, England, and America have all flown over the picturesque fort downtown, the Castillo de San Marcos. 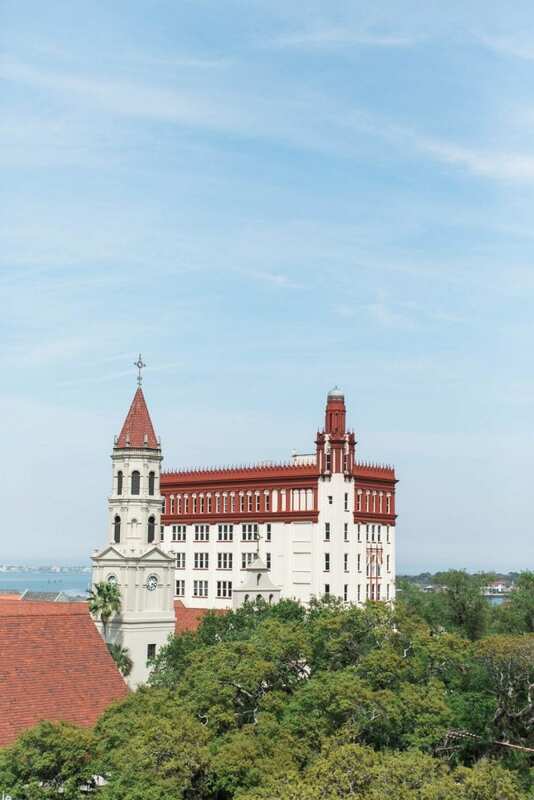 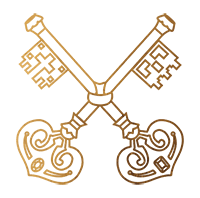 Historic churches in the area include the Cathedral Basilica, the oldest Catholic parish in the United States, and the Trinity Episcopal Church, the oldest Protestant church in Florida. 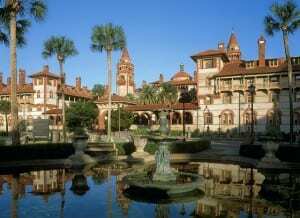 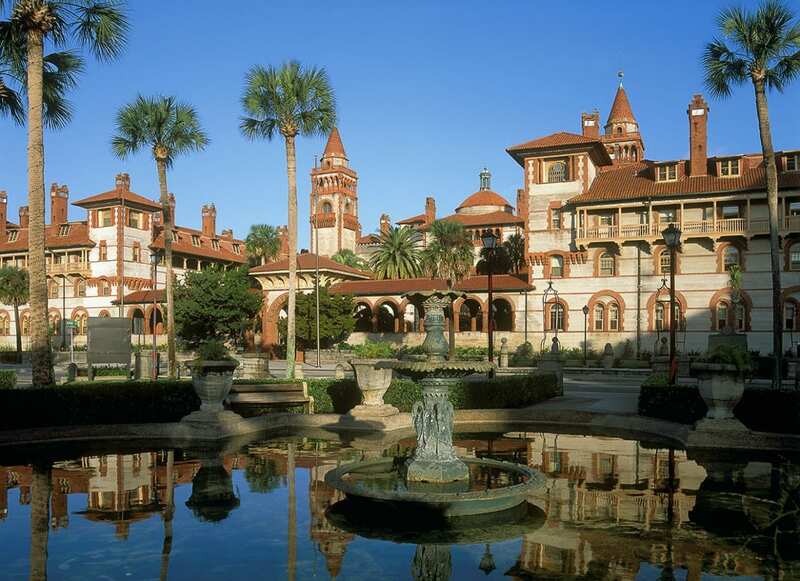 America’s Oldest House and Oldest Wooden Schoolhouse are among popular attractions, along with The Fountain of Youth, Flagler College, the Lighthouse Museum, the Lightner Museum, the Alligator Farm, and the Marineland Dolphin Adventure.